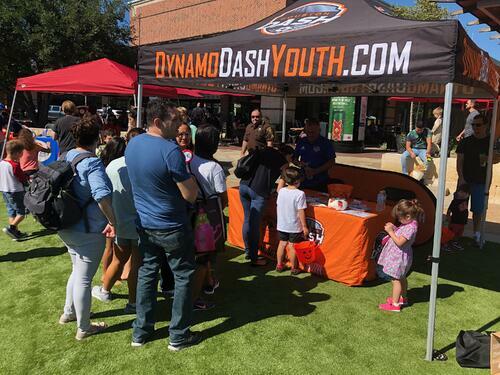 The club attended the Fun Fest Fall Festival presented by Houston Family Magazine on Sunday, October 28 in Cinco Ranch, TX. Activities included were soccer, face painting, rock wall, food trucks, booths, inflatables, arts and crafts, door prizes, music and live performances on stage. Two thousand (2,000) families attended and enjoyed all the fun and festivities that were offered. 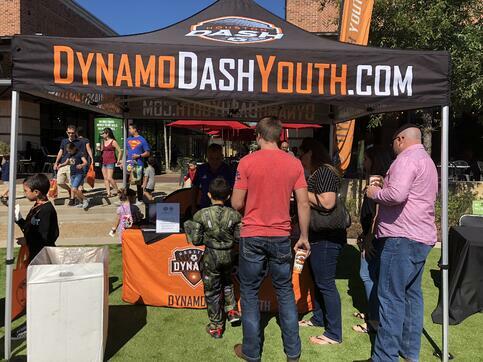 “It was a fantastic Sunday afternoon at LaCenterra, Cinco Ranch as we got to meet and spend time with the children and families that attended the festival. Everybody was very excited to learn more about the soccer programming that is now available in the club. 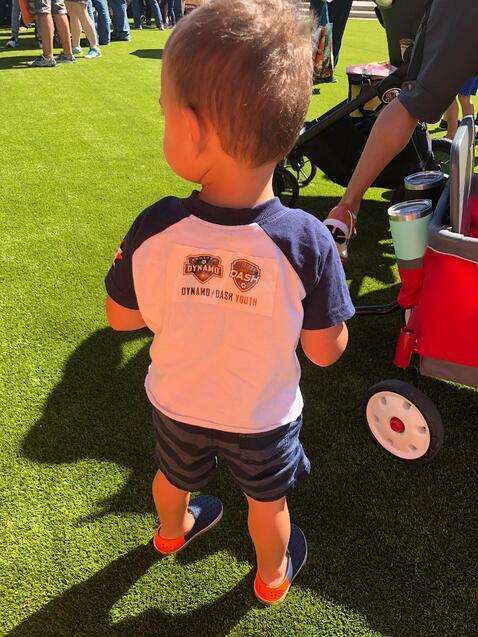 We look forward to continuing to promote the club and work closely with the local residents and events in the Katy and Fulshear area." Radojica Ristic, Director of Coaching - West. "Working with our local community events is something that the club enjoys and is very much a priority. It's very important that we engage with our local residents and organizations to support their activities and help to make them successful. It was evident by the feedback received that having a professional soccer club providing a fully comprehensive program is very much needed. 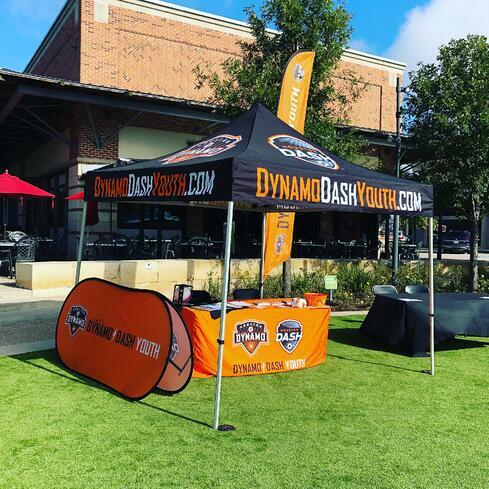 The club looks forward to continuing to develop further soccer programming opportunities in the Katy / Fulshear communities." Simon Boddison, Director of Soccer Operations.